As President & Founder of Vincent Jets, I am excited about the incredible opportunity our Flight Team has to be a force of change in the travel industry, and would like to take a few moments of your time to introduce myself to you, our valued customer. At Vincent Jets, our team understands how precious our customer's time is, which is why getting you to your destination is our number one priority. For this reason, we will only utilize aircraft which are Rule 135 and Part 91 certified, which simply means they will be in top operating condition and ready for flight when you are! Second, it is all about accessibility to your individual Flight Director. As many of our clients know, some relationships in this industry begin and end with the puchase of a block of hours, followed by a random connection at the end of a 1-800 number. With Vincent Jets you will have a dedicated member of out Flight Team to handle all of your requests at any hour. Third, this is a company that demands immediate service. As a client of Vincent Jets you will have access to over 14,000 aircraft & helicopters, and there is no trip we cannot handle. I want us to be your first choice for every trip you take, and we will put in the work needed to earn that decision. My goal is for you to be as proud to be part of the Vincent Jets family as I am to lead it! 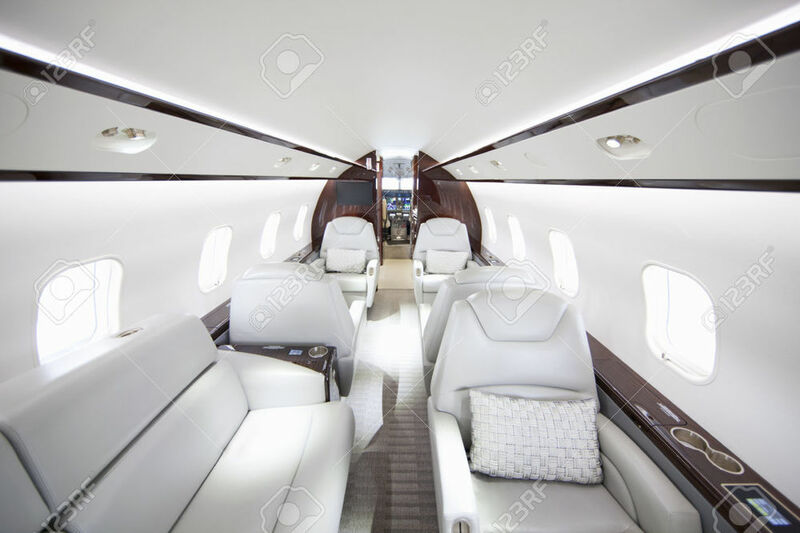 Vincent Jets has a straightforward philosophy: to give our passengers the very best. We believe the best to be defined as great planes for good value with on time service. Our employees are committed to these principles, which translate into premium service on every flight. With over 14,000 aircraft we can fulfill all requests. All Vincent Jets are Wyvern and/or Argus approved and respected for their reliability and high operating standards. Please let us know if you have specific jet requests.